Economic experts worldwide have turned their attention to BRIC meeting in Yekaterinburg, thinking in advance what would be the most discussed topic during the session. Russian has for far too long been planning to abandon dollar as exchange international currency and world's reserve currency, and has decided that is time to take action. In particular, this will affect the sale of hydrocarbons, which in Russia amounts to nearly one billion dollars per year, and from now on it will be made in rubles. The rest of BRICS countries could follow its example and abandon the dollar as unit for oil and gas. The consequences for USA could be dramatic, costing thousands of billions of dollars in losses for the demand of petrodollars. In addition, Russian and China have announced the sell of billions of dollars of U.S. Treasuries to invest in IMF bonds instead. In figures, it can reach $400 billion worth currency reserves just in Russia. The reason given by Russian officials is that “the dollar is too unstable”, and the current economic situation in USA is a sign for other countries to leave the sinking ship. 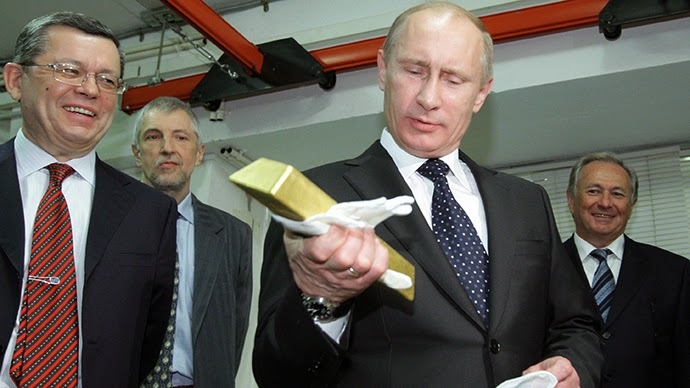 Hence, as several financial experts have advised to do, throughout the past year Russia and China bought a record amont of gold to back the devaluation of the rouble and strengthen the yuan, respectively. This hedge against inflation and drop in currencies has given them security to make a move. It is now up to the rest of countries to decide the future of the global economy. Not just governments and financial institutions can use this precious metal to protect themselves financially. People who want to buy gold to ensure their well-being can do it in the Emgoldex online store with the most profitable purchasing conditions, as hundreds of thousands of clients already did! They created their own gold business to achieve their financial independence. 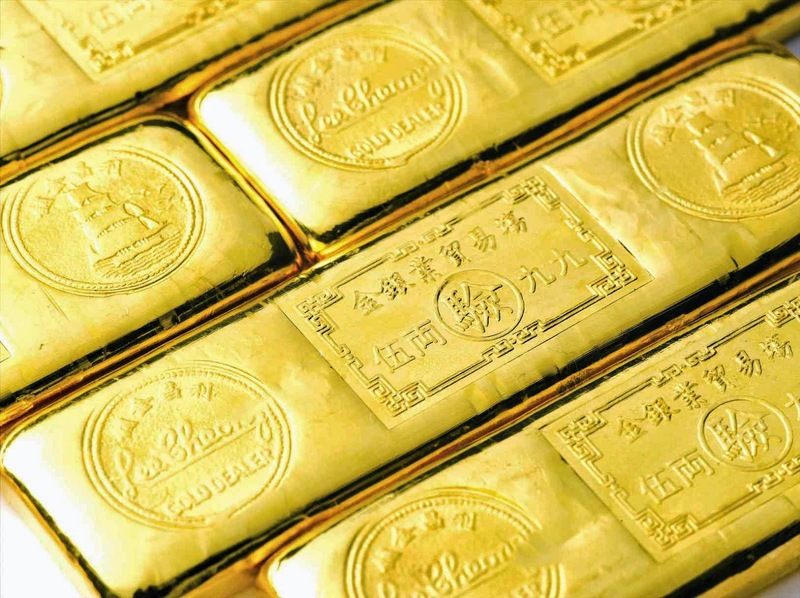 Share this piece of news that could revolutionize the world economy, and let everybody know the best opportunity to buy gold!